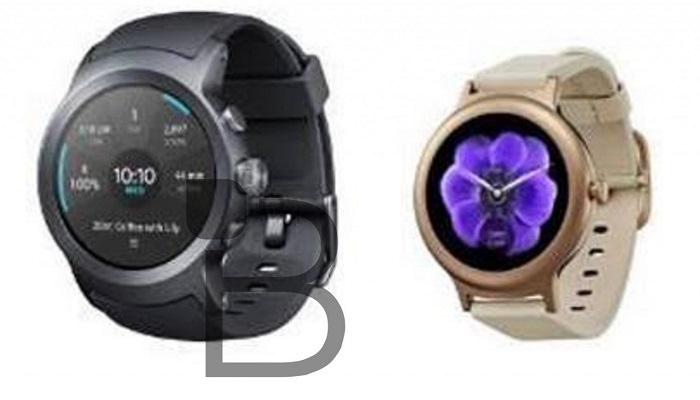 Two days ago, we saw some high-resolution press images of LG Watch Style which were leaked by Evan Blass. Well, what we knew until now were the specifications of the Watch Style and its design. 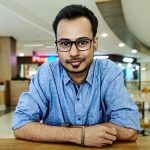 Now, we also know how much we can expect the Watch Style to be priced at. According to the information received by Android Police from “a trusted source”, the LG Watch Style is said to start at $249. 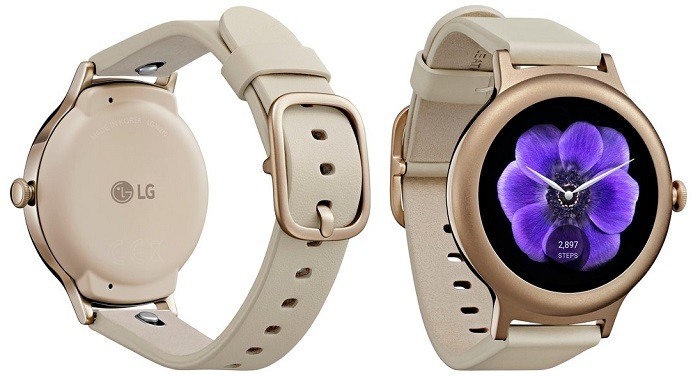 The Watch Style, along with Watch Sport, are developed by LG along with Google and are expected to run Android Wear 2.0 out of the box. Google is expected to unveil both these LG smartwatches on February 9 alongside Android Wear 2.0. The Watch Style is a bit on the lower-end whereas the Watch Sport is a higher end smartwatch. Hence, with the Watch Style starting at $249, the Watch Sport might come with a price tag of around $349. 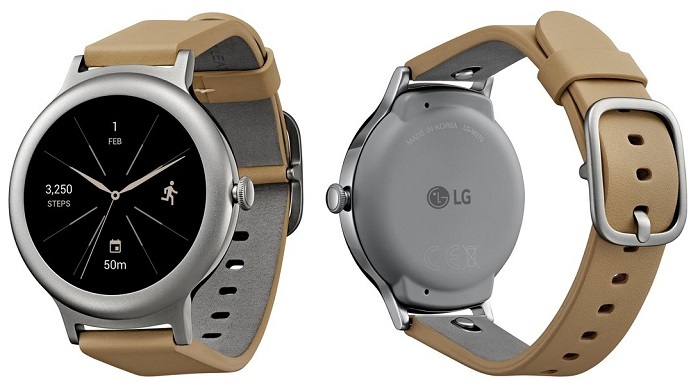 Also, the LG Watch Sport is not just a high-end smartwatch of the two, but also looks more rugged than the Watch Style. The Watch Style actually looks a bit classy when compared to the Watch Sport. The specifications of both these smartwatches were leaked more than a week ago, check them out below if you want.